Your friends at 1-877 Quikdry, Inc. will work with your insurance company and their adjuster to make sure the restoration process goes smoothly. Our goal is to get your home and life back to normal as soon as possible. As a courtesy to you, we can direct bill your insurance, which means less stress to you in an already stressful situation. Should there be an issue with our invoice with your insurance company, we always go the extra mile to work it out in an amicable fashion. 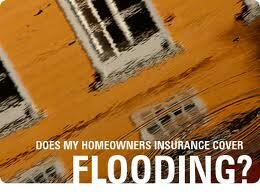 Our emergency service water damage prices are at or below insurance company guidelines for our geographical area. 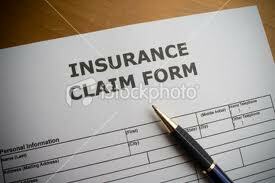 Claims Reporting Phone #'s of the Nation's Largest Homeowner's Insurance Carriers.